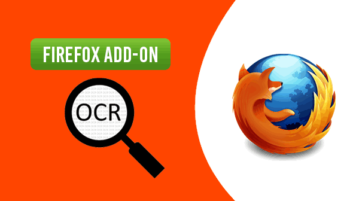 HomePosts Tagged "extract text from images"
Here, you will about how to copy text Image in Firefox using free OCR add-ons. You can easily take out text from the images. 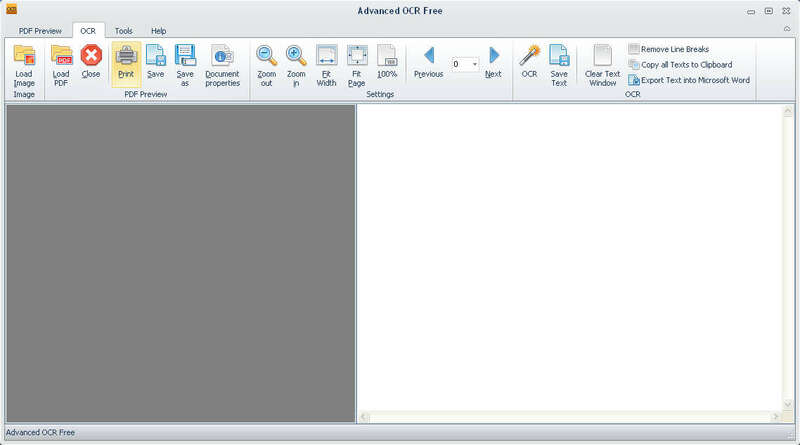 Here is a free screenshot software with OCR to extract text from screenshot. You can select a specific area to take screenshot and then grab the text available in that particular screenshot. The screenshot can also be saved as PNG and PDF files. 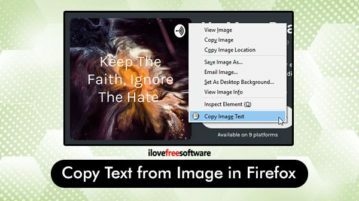 Here are 5 free software to extract text from images. You can add JPG, PNG, BMP, or other supported images and fetch text available in the input image. 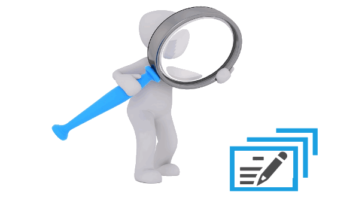 Capture2Text is free software to extract text from image. Capture2Text is simple to use and captured text can be easily saved into any text editor. 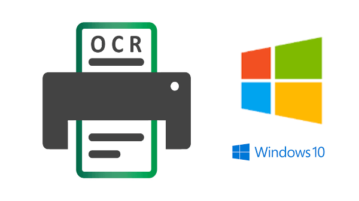 Advanced OCR Free is a very good OCR utility which will scan and extract text from images, PDF files and scanner scans. Download free. 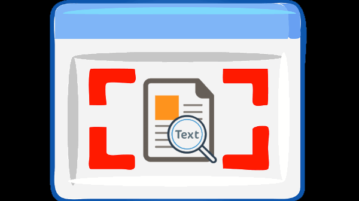 GTText is a free software to extract the text from image. Download GT Text Free. 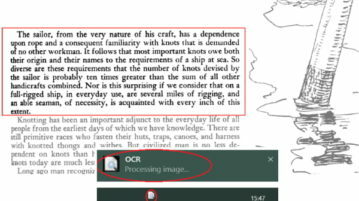 i2OCR is a free online OCR service to extract text from images. It supports English, French, Chinese, and more languages. 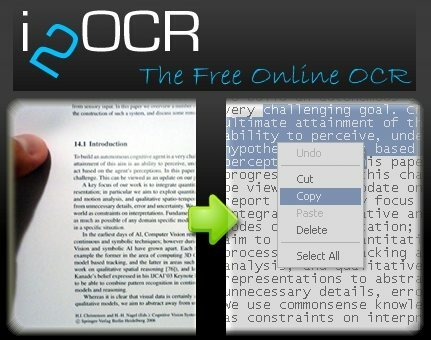 Try free online OCR.